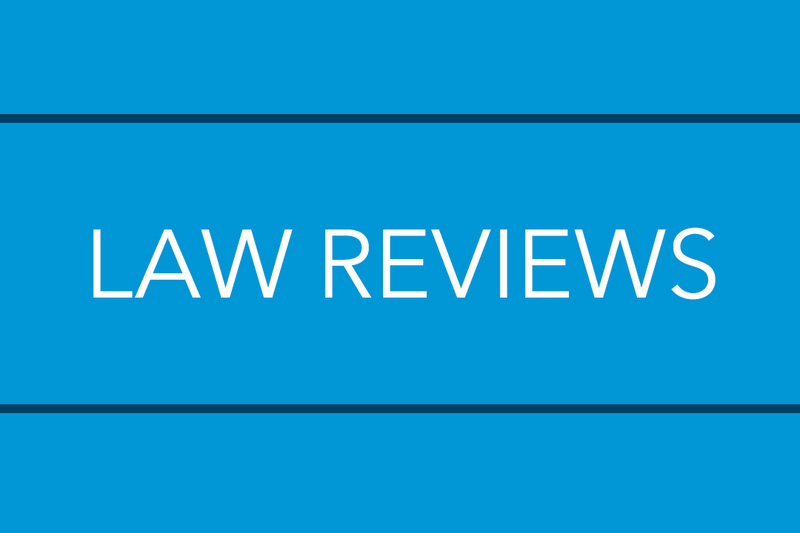 Our faculty are leading scholars and practitioners—experts whose experience and passion for teaching shape the study and practice of law. 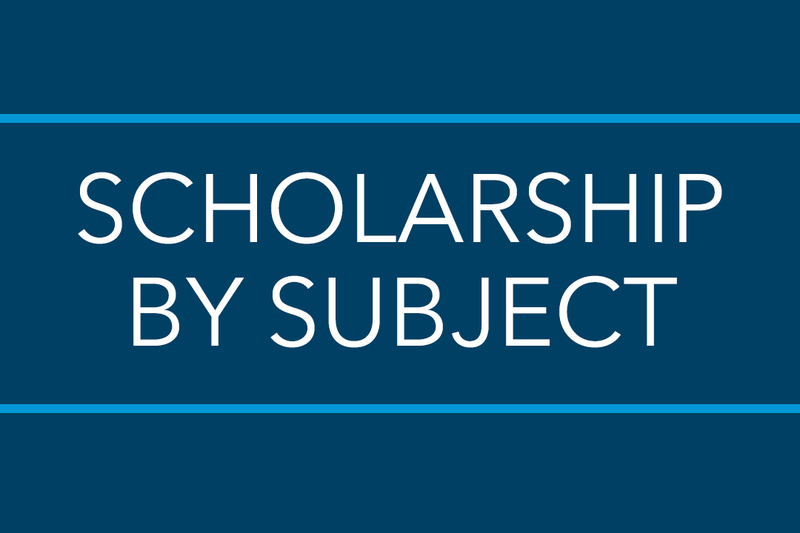 Our professors are scholars and authors that lead their fields of study and whose scholarship influence and impact the practice and evolution of the law. Just more than 100 years ago on June 1, 1916, Louis D. Brandeis was confirmed to the Supreme Court of the United States. In his book, Professor Jeffrey Rosen takes a look at the man he calls the most prescient constitutional philosopher of the twentieth century. 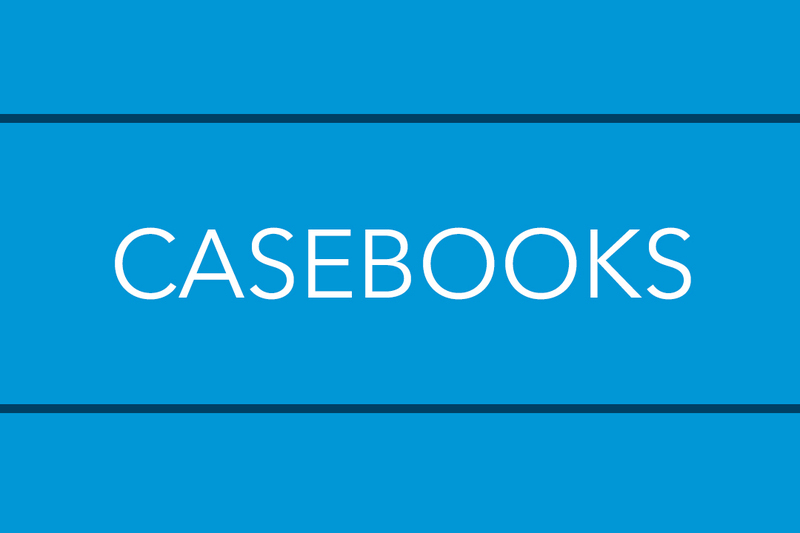 Professor Catherine J. Ross explores how court rulings affect the speech rights of students in America’s public schools. She examines how well-intentioned efforts to combat bullying and hate speech may violate students' constitutional rights and proposes ways to protect free speech without disrupting education. In their new book, Amy Ziettlow and GW Law Professor Naomi R. Cahn present insights into how divorce, single-parenthood, and remarriage have changed the face of end-of-life care in the 21st Century, and how social and professional support can adapt to the needs of today's families. Bradford R. Clark and Anthony J. Bellia, Jr. 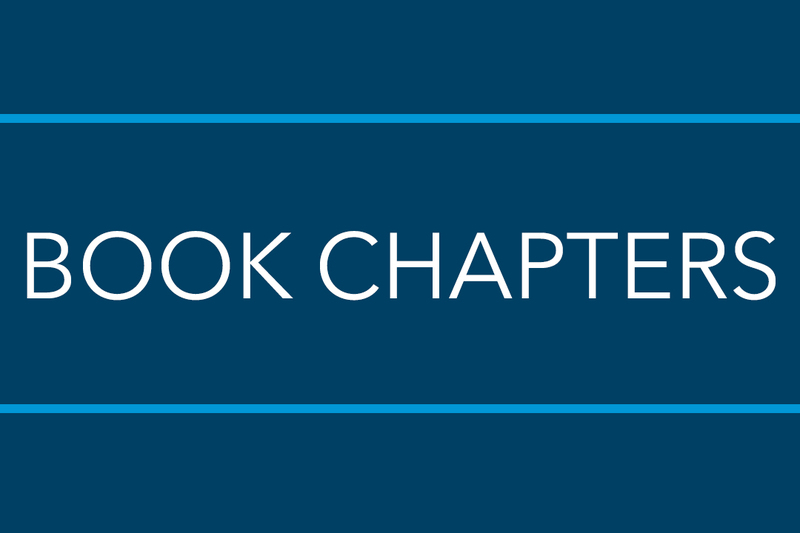 In their new book, Anthony J. Bellia, Jr. and GW Law Professor Bradford R. Clark offer a new lens through which anyone interested in constitutional governance in the United States should analyze the role and status of customary international law in U.S. courts. The book explains that the law of nations has not interacted with the Constitution in any single overarching way. Experienced readers of Warren Buffett’s letters to the shareholders of Berkshire Hathaway Inc. have gained an enormously valuable informal education. 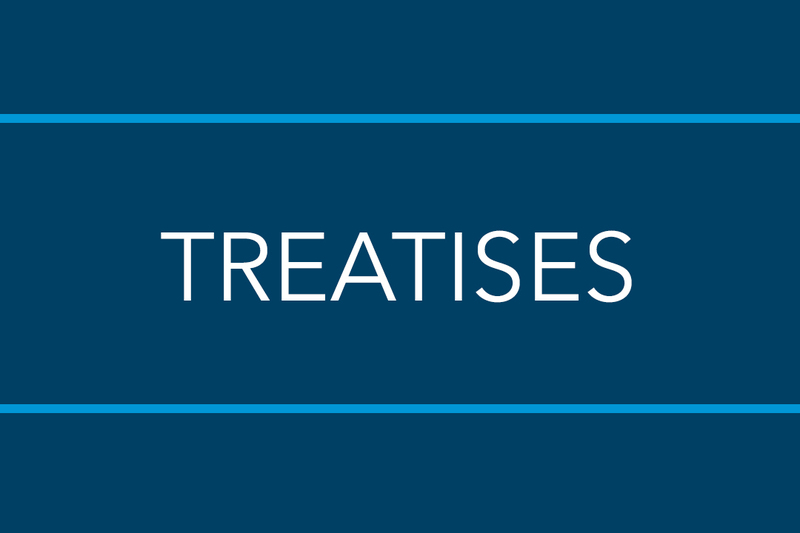 The letters distill in plain words all the basic principles of sound business practices. 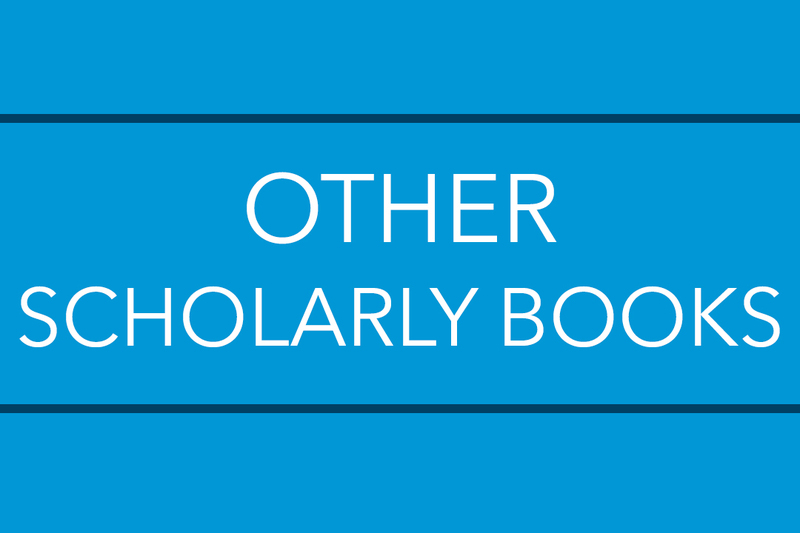 By arranging these writings as thematic essays, Professor Lawrence A. Cunningham writes that this collection presents a synthesis of the overall business and investment philosophy intended for dissemination to a wide general audience. 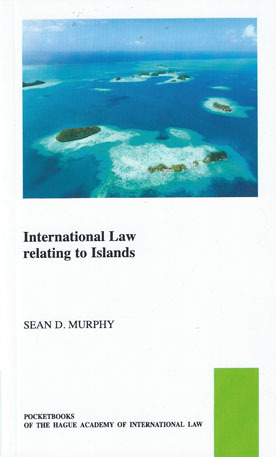 This monograph by Professor Sean D. Murphy considers the application of general rules of international law to islands, as well as special rules focused on islands, notably Article 121 of the UN Convention on the Law of the Sea. Such rules have been applied in several landmark cases in recent years, including the International Court of Justice's judgments in Territorial and Maritime Dispute (Nicaragua v. Colombia), and arbitral awards in the Chagos Marine Protected Area Arbitration (Mauritius v. United Kingdom) and the South China Sea Arbitration (Philippines v. China). Edited by Professor Karen B. 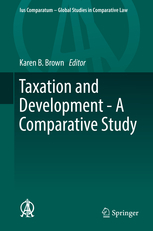 Brown, this book examines the effect of the fundamental values of the world’s major tax systems in accommodating incentives for economic growth and development in low-income nations. 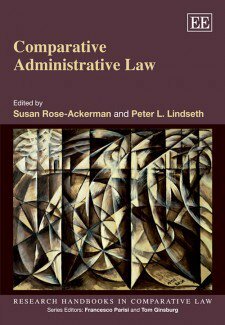 "Organizational Structure, Institutional Culture and Norm Compliance in an Era of Privatization: The Case of US Military Contractors"
Featuring a chapter by Professor Laura A. Dickinson, this research handbook is a comprehensive overview of the field of comparative administrative law. 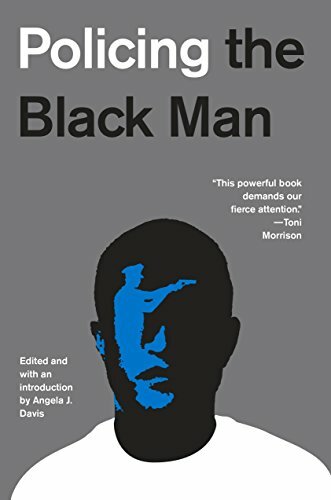 "The Grand Jury and Police Violence Against Black Men"
A comprehensive analysis of the key issues of the Black Lives Matter movement, this thought-provoking anthology features a chapter by Senior Associate Dean Roger A. Fairfax, Jr., who tries to make sense of grand juries that rarely, if ever, bring indictments against police officers in cases of violence against black men. 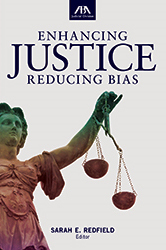 "Awareness as a First Step Toward Overcoming Implicit Bias"
Featuring a chapter by Professor Cynthia Lee, this book focuses on different approaches that courts can use to lessen the impact of implicit bias by "breaking the bias habit."